The bad news is that your 2019 Red Sox have tied the all-time franchise record for the worst start to a season—an "honor" they now share with the 2011 'Chicken And Beer' brigade. The good news is that the 2011 squad recovered to win 90 games and just missed the playoffs by one game. But the really bad news is that this 2019 team is uninspired, full of themselves from last year's heroics and came into the season with a woefully unprepared starting rotation. Last night saw Boston jump out to another early lead (3-0), only to have David Price immediately gift-wrap four runs to the Snakes. 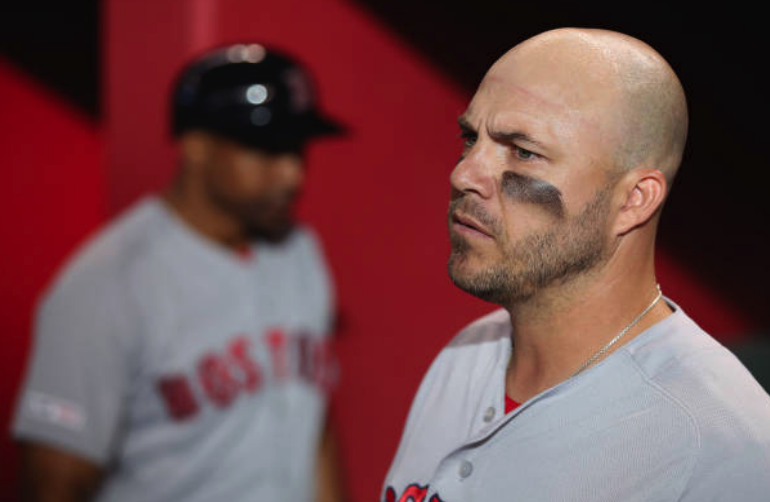 While the Red Sox battled to tie the game, it seemed almost inevitable that they would kick away another potential win. The offense produced just six hits, but they also worked six walks—leaving seven runners stranded on the base paths—in the eventual 5-4 loss. They are literally doing nothing right. They are now 2-8 and face the real possibly of retuning home to Fenway for their ring ceremony with a "tail-between-the-legs" record of 2-9.